Thank you for your interest in volunteering at our new heritage centre in Winlaton Mill. We expect to open the centre by the end of August and will have plenty of opportunities for volunteers to get involved. Please complete this registration form and we will contact you to talk about how you can get involved. * 2. If you have any special access, audio or visual needs please let us know so that we can contact you to discuss how we can assist you to get involved. * 3.  Would you like to receive regular information from Land of Oak & Iron?